For questions or comments, please contact nwitharanage@hudsonguild.org. To support the event if you're unable to attend, please complete the form below. 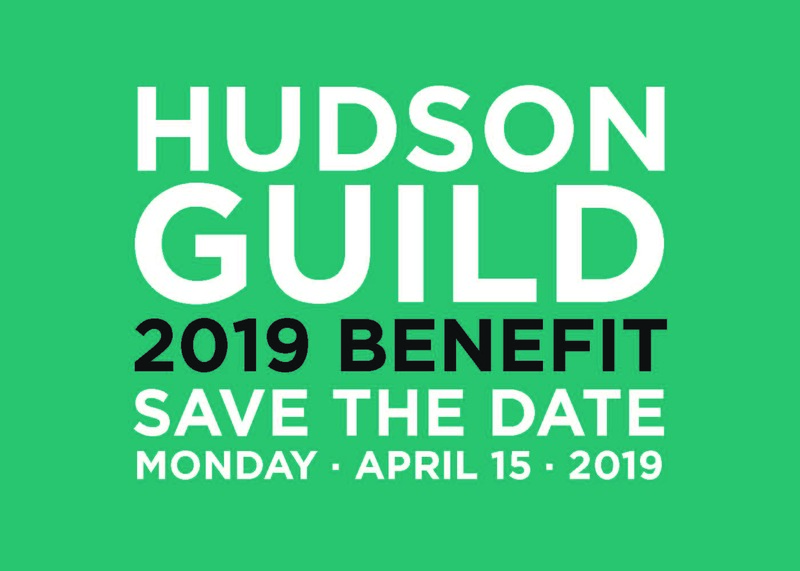 Hudson Guild is a tax-exempt organization as described in Section 501(c)(3) of the Internal Revenue Service Code. Our federal tax identification number is 13-5562989.